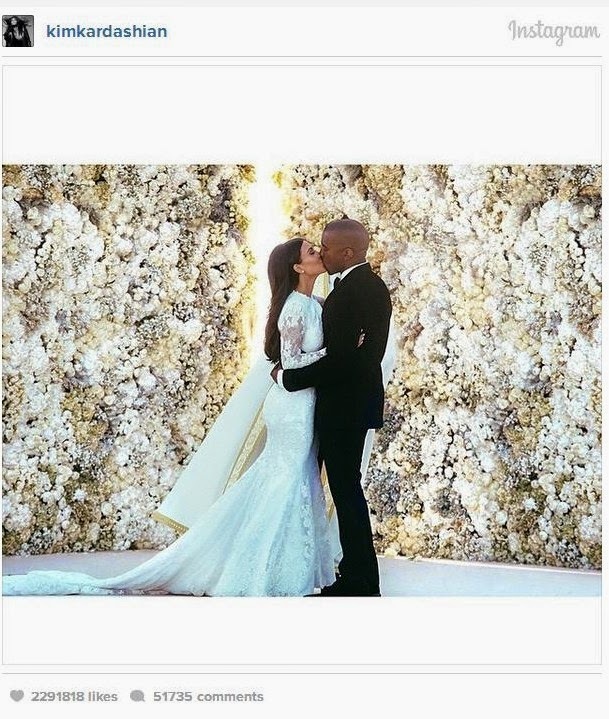 CANNES — Kanye West revealed his official wedding photo with Kim Kardashian took four days to produce after top photographer Annie Leibovitz pulled out of their wedding one day before the big event. “Can you imagine telling someone who wants to just Instagram a photo, who’s the No. 1 person on Instagram, ‘We need to work on the color of the flower wall,’ or the idea that it’s a Givenchy dress, and it’s not about the name Givenchy, it’s about the talent that is Riccardo Tisci — and how important Kim is to the Internet. “And the fact the No. 1 most-liked photo [on Instagram] has a kind of aesthetic was a win for what the mission is, which is raising the palette. 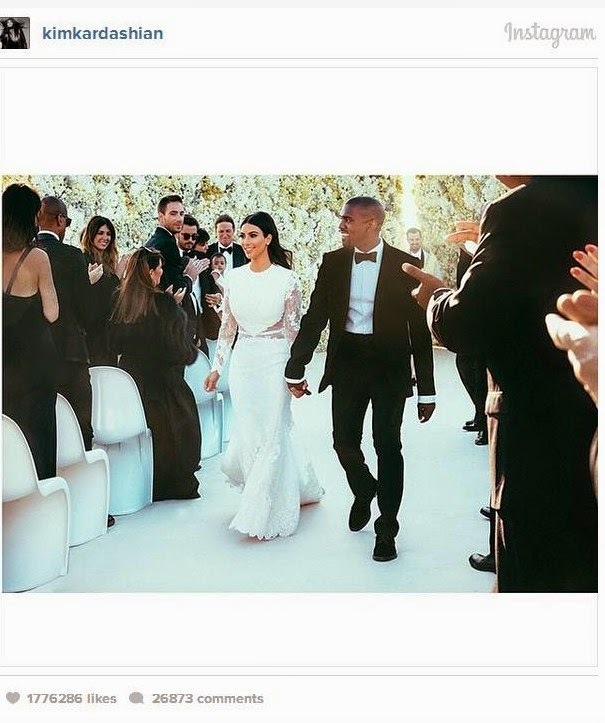 “It was a long time,” he added — drawing laughs from the audience, before later adding, “Why did Annie Leibovitz pull out one day before the wedding?” Kim and Kanye’s wedding photo is the most-liked image ever on Instagram, with more than 1.93 million likes, and more than 35,000 comments. 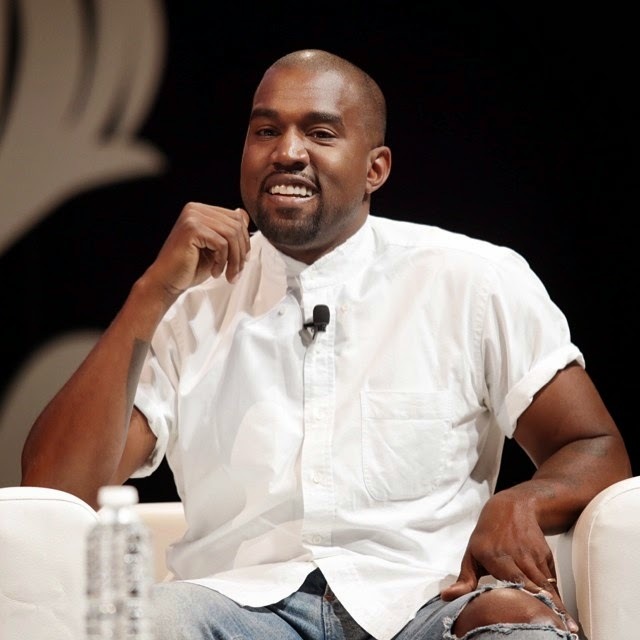 When asked how he deals with his critics, he said, “You have to be able to take the lashes of people not understanding: It took two years of people not understanding an interracial relationship like that [him and Kim]. You have to take the lashes and be able to swim in backlash. “I think I get a bad rap for saying, ‘I can do this.’ We are like the creatives with teeth, we know the idea is more important than our personal well-being, I may say things that are not for my personal well-being … you are creating to make everybody’s lives better.